MINNEAPOLIS (WCCO) — Many apps we can download on our phones promise to save us money or earn rewards. From scanning a barcode to taking a survey, there are hundreds of programs you can choose from. 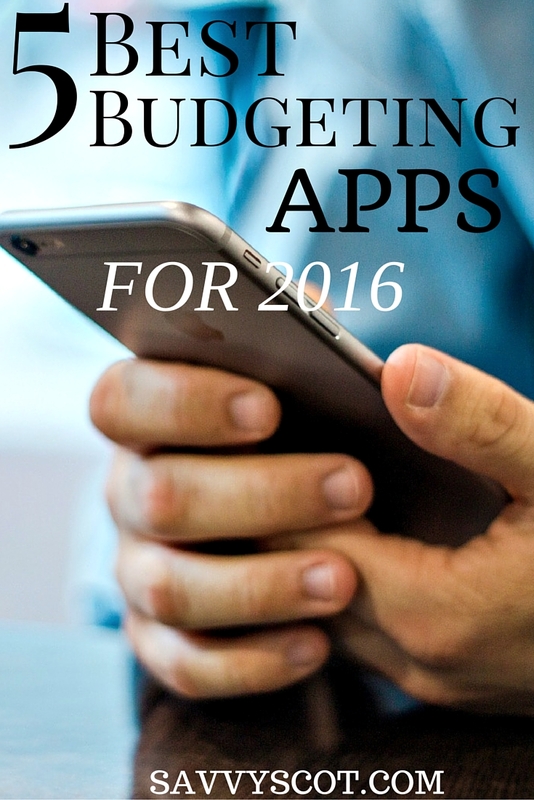 One blogger tried dozens of them and narrowed it down to the top five free apps she’s cashed in on. “All of my family will come to me and say, ‘I’m going to be buying this, how can I save money?’” blogger Sarah Carlson said. She’s come a long way from clipping coupons for her mom every Sunday — now, Carlson shares her savings secrets on realhousewivesofmn.com. She regularly blogs about the apps she’s tried. “There are a lot of apps out there right now where you can either save money or make money too,” she said. And she had no trouble coming up with her top five. “I think my top money saving app is Shopkick,” she said. Shopkick offers rewards for shopping online or for walking in to stores. Scan bar codes on products for more kicks or points. Then, redeem them for gift cards or merchandise from Target to Best Buy to Starbucks. Shop Savvy made the second pick on her list. Scan the bar code and the app searches stores to find the best price. Most will price match if you find a better deal. Carlson usually uses it any time she’s about to spend more than 20 dollars for an item. She saved 50 dollars on a TV the last time she used it. “You’re still walking out of the same store with the same item with 50 more dollars in your pocket. Why not?” she said. Don’t bother leaving your home to be able to use the third on her list — PocketFlip is survey-based. “You go through the surveys and earn points, and once you earn enough points you can cash out for gift cards,” Carlson said. Each survey is under five minutes. They’re usually based on beauty and home products commonly used. “These apps are a little bit different in that you make the purchase first and then you upload the receipt afterwards,” Carlson said. Ibotta pays you cash back on many items, mostly groceries. You cash out once you reach the $20 mark either through PayPal or a gift card. It’s that simple — shop for gift cards less than their value. We saw 21 percent savings for Fandango gift cards for movie ticket savings and 14 percent on Starbucks cards. Feeling overwhelmed? Carlson suggests just picking a couple of apps and you’ll save something. Another app you might like is called Qapital. Everytime you use a credit card it rounds up to the nearest dollar, and that money goes straight into a savings account. New Delhi A Kendriya Vidyalaya (KV) will come up on the campus of the Indian Institute of Technology in Jodhpur in Rajasthan. The HRD ministry on Monday gave its nod to a KV on the IIT-Jodhpur campus. At present, there are 32 KVs functioning on the premises of Institutes of Higher Learning (IHL) in the country. “Today accorded approval for setting up a new #KendriyaVidyalaya under IHL sector in IIT Jodhpur campus in Rajasthan,” union HRD Minister Prakash Javadekar tweeted. According to senior HRD officials, the proposal submitted by IIT-Jodhpur was examined and granted approval. “The sponsoring authorities have committed all required pre-requisites. The IIT-Jodhpur will bear the cost for setting up of the school as well as for future developement expenditure,” an official said. Every single day, we find ourselves saddled with countless small tasks to complete, errands to run, mails to send, and in general — things to do. Almost always, we end up forgetting one thing or another and that wastes a lot of time. 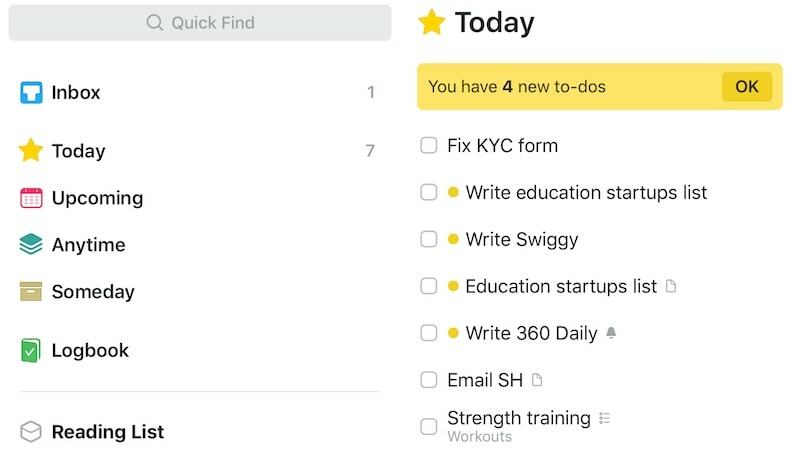 We’ve tried a lot of different ways to avoid this — a to-do list in a notebook, basic reminder apps, and even a proper “getting things done” (GTD) app in Todoist. For various reasons, all of these approaches have failed us eventually. We kept forgetting to write things down in our notebook, Apple’s Reminders app was too basic, and we aren’t big fans of Todoist’s design – or its subscription model. Things weren’t looking good, at least until Cultured Code released Things 3. Cultured Code’s design prowess is well-known and the company has done a stellar job yet again with Things 3. This writer been using the app on iPhone and Mac for over a month and it’s certainly become a vital part of his life. When you first fire up Things 3 on any platform, you’re going to notice how clean it looks. You’ll see “Today” or “Upcoming” or the title of your project in a large font size right at the top and all of your tasks below. There’s just the right amount of gap between the heading and your tasks, and between different tasks themselves. It doesn’t feel like these are sticking to each other and it definitely doesn’t feel like there’s a massive chasm between these either. The way Cultured Code has used white space is commendable as it keeps the design from feeling cluttered. 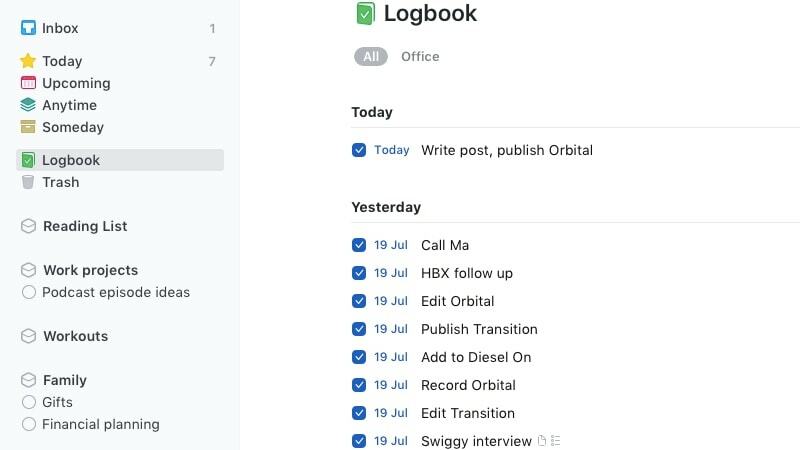 Ideally, a GTD app should remind you about pending tasks, but if it’s cluttered it starts to feel intimidating and then we feel there’s a high chance of people abandoning the app altogether. Not with Things 3, where every design choice feels deliberate and tastefully executed. On the iPhone, Things 3 is a pretty straightforward app. It lets you add tasks, create projects, and you can even use the share sheet to add tasks from other apps. If you’re browsing the Web or watching videos online, you can send the link straight to Things 3 via the share sheet. You can even share your tasks and checklists to other apps. One of the best features of Things 3 on iPhone is its 3D Touch implementation. If you have an iPhone 6S or a newer iPhone, you can hard press the Things 3 icon hard to reveal a neat widget where you can mark up to two tasks as complete. You can also use 3D Touch to create a new task, jump to the Today page, and jump to Quick Find (for searching within the app). We love using Things 3 on iPhone, but the Mac app is where it really shines. Not only have the developers used the extra screen space very well, but they’ve also added a bunch of small features that wouldn’t be possible on iPhone. For instance, pressing Ctrl + option + space in certain apps such as Safari or Mail, opens a Things 3 pop-up with a link to the website or email added. 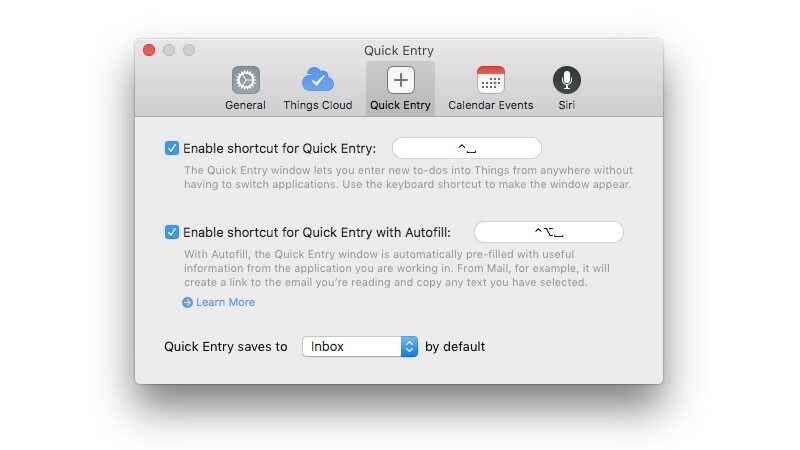 You can quickly add webpages or emails to your to-do list via this shortcut. Similarly, you can use the Ctrl + space shortcut in any app to add a task manually to Things 3. When you set a reminder for a task, the notification stays on your Mac’s screen until you either snooze or dismiss it. 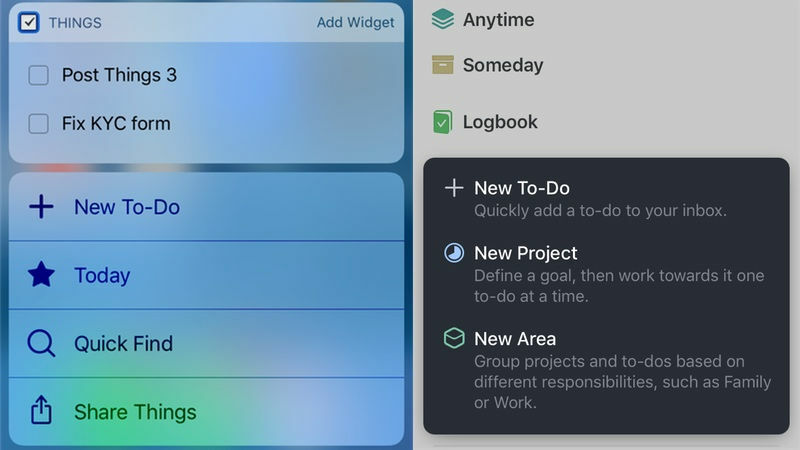 We feel any good GTD app should be good at nagging you until you get the job done, and based on our experience of using it to manage work tasks, Things 3 is good at this. 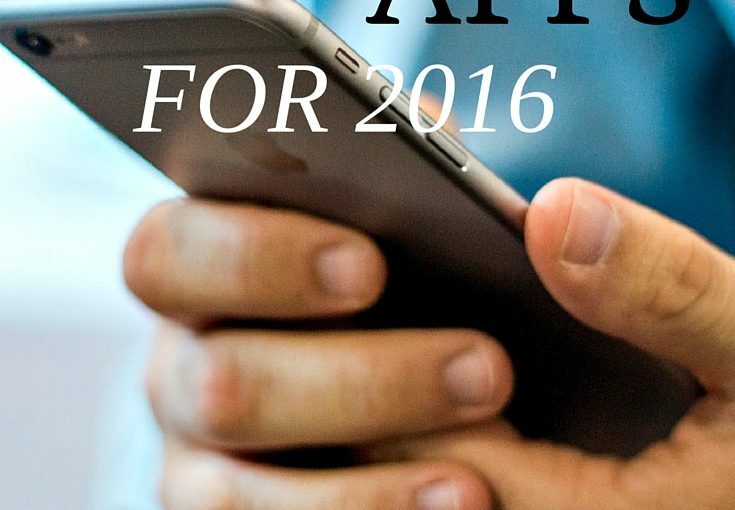 The developers have created neat tutorial projects to familiarise new users with the app and all its features. We found these extremely useful and learned about several advanced features that have now become a part of our daily workflow. When you mark a task complete, it changes the font colour from black to grey for a couple of seconds, before moving to the the Logbook (where all completed tasks go). This allows you time to uncheck the task if you’ve accidentally marked it complete. When you create a project, the icon is a circle which slowly fills up like a pie chart as you complete tasks under that project. Lots of small touches like this make Things 3’s design feel tastefully designed. Cultured Code uses its own Things Cloud to sync your tasks across devices. It works just fine and we had no issues whatsoever with syncing tasks and projects across devices. At the moment, Things 3 doesn’t let you attach images or other files to your tasks. This feature would allow us to attach screenshots or important documents to our tasks, which would help a lot while researching for stories. 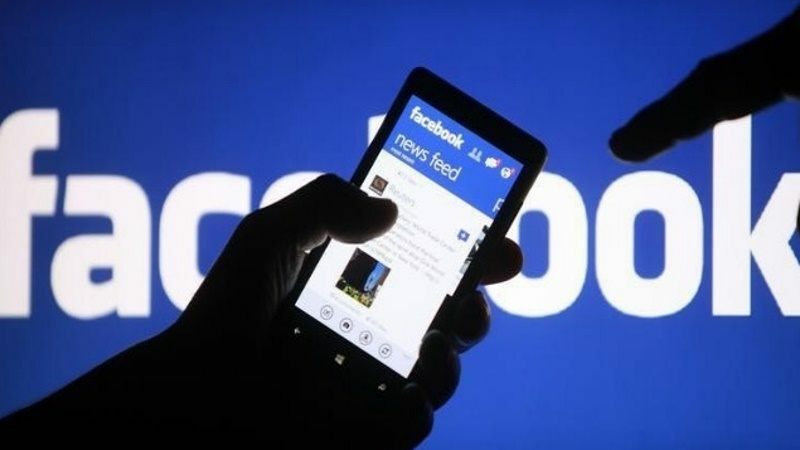 It also doesn’t allow you to create repeating reminders on an hourly basis. You can create daily, weekly, or monthly repeating reminders but not hourly ones. That makes it less useful if you want to set reminders for drinking water or to remind yourself to stop working nonstop and take a break. Things 3 is not for everyone. It’s available only on iPhone, iPad, Apple Watch, and Mac. You need to buy it separately on iPhone (Rs. 800), iPad (Rs. 1,600), and Mac (Rs. 4,000), so it’s definitely not cheap. But if you value good design and you need a GTD app for your Apple devices, Things 3 is an absolute must-have.